If your deciding to take a flight in or out of Luton Airport and so not fancy the hassle of commercial airlines then look no further. 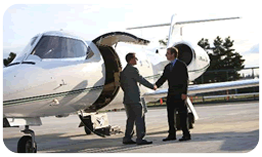 We at Charter-a, we work with your exact requirements to ensure you get what you want. 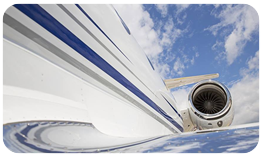 At Charter-a we are very proactive in any given situation, so if you need a private jet at short notice then we will have every angle coveredorry. 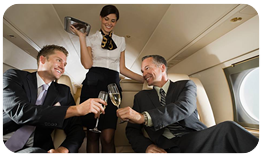 We work fast and around the clock to make sure once you have booked the flight we have all the information pre-flight sent directly to you to give you peace of mind that everything has been taken care of for you, by us. 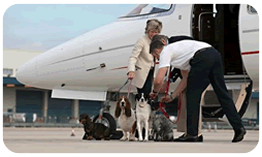 We treat your pets as VIP passengers to, allowing them to relax.